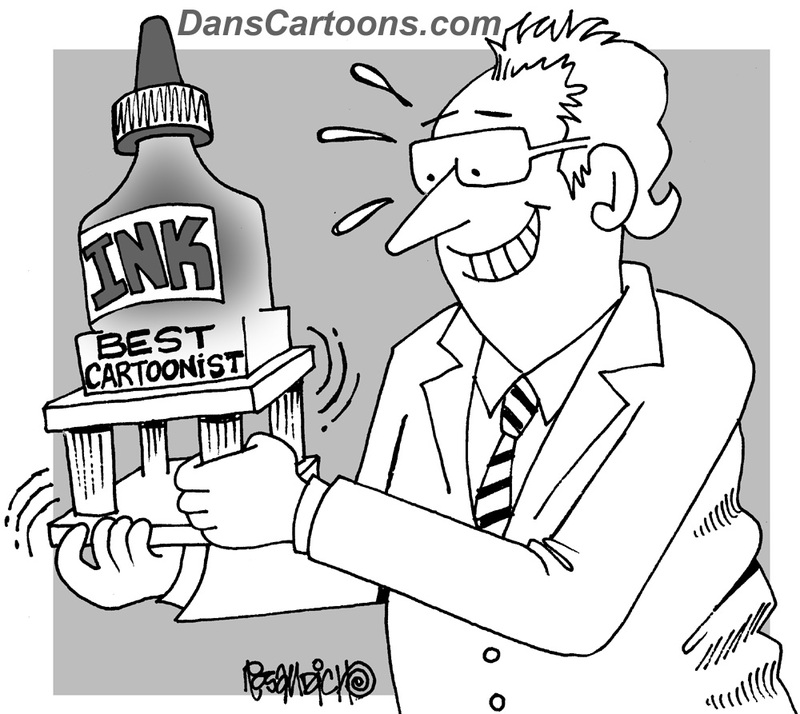 Best cartoonist can be you! Being the best cartoonist you can be requires consistency. Being consistent means you have to constantly draw new cartoons every day. 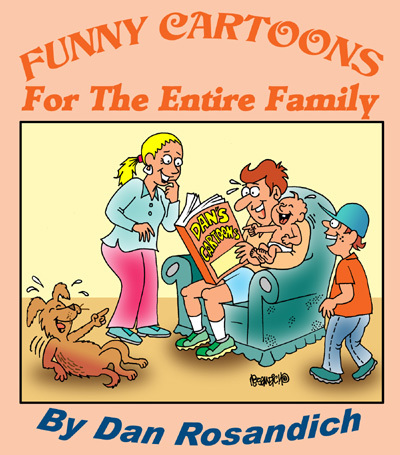 You also need to promote cartooning services you offer on a continuous basis also. Sometimes to be the best, you have to incorporate a mindset that means you are also your own best cartoonist representative. Getting your work created, filed and then submitted to magazines or other publishers is just the first step. You then need to forget those cartoons that you’ve gotten into circulation and then get right back to the drawing table and start submitting more work. Submitting more portfolios also! The best cartoonists never became the best by just resting on their laurels and waiting for responses to what they’ve sent out there. I’ve previous talked about how being a lucky cartoonist is perceived and what it takes to get there. The same applied to being considered the best. Mort Walker recently passed away this year and he comes to mind as I type this. Because he was sending work out to magazines while also writing and developing comic strip characters. He had the will and drive to succeed at becoming the best cartoonist he could be in his chosen field. That of which was syndicated cartooning. Was he the best you ask? Well, he received accolades of all types regarding his syndicated ventures, and you just need to keep this basic philosophy in mind: do your best to be your best. Marketing cartoons you create will also be part of this effort over the long run. You’ll gradually find your place in the business and undoubtedly realize your final calling in the business of cartooning!